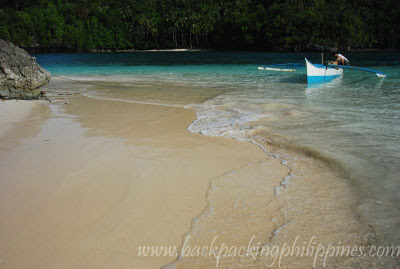 A small island off the coast of Cantilan, Surigao del Sur is gifted with a short yet stunning stretch of fine white sand beach visited by Tutubi on the way back to Cantilan town proper from Inijakan on General Island. In fact, Tutubi was so mesmerized by the beauty of the place that he took an unplanned dip for an hour in the water just to enjoy the place rather than be content with merely taking pictures. 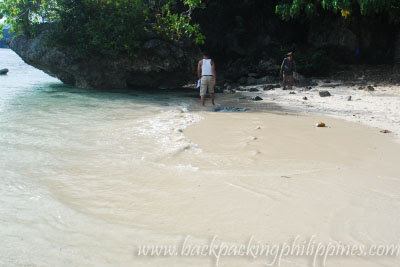 There are "ruins" of an altar/grotto (trying to mimic Willy's Rock of Boracay?) and a toilet. The local government of Cantilan once tried to charge visitors to the island but was discontinued. mere ten minutes boat ride from Cantilan town by boat. 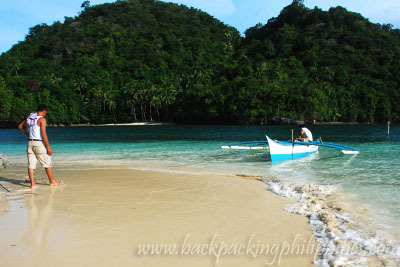 ou can rent boats for PhP1500.00 good for island hopping to several islands including Ayoke Island, general Island, Humayao Island and Casarica Island. 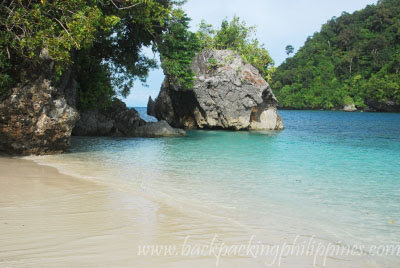 makakapunta din ako jan,i think its really a wonderfull place to relax!